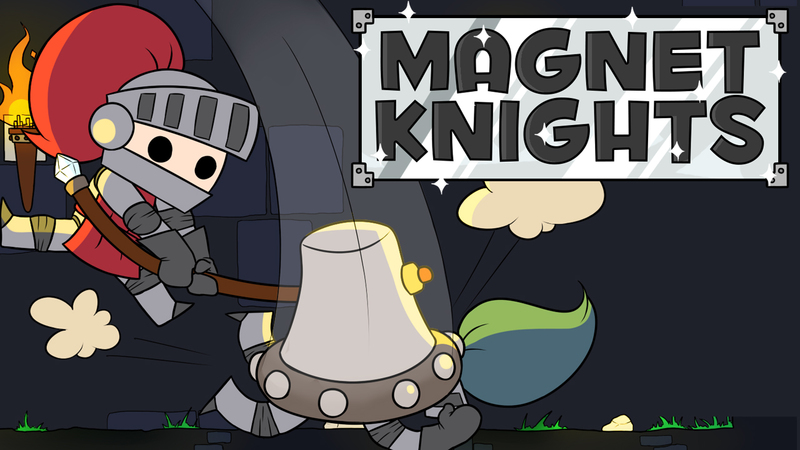 Magnet Knights is a competitive local multiplayer game. You can play two multiplayer modes and also play alone in a training mode. The Knights can attack each other with Swords, Arrows and the Mighty Hammer among others. Looking for a character artist to create a character for our game, a realistic humanoid kind of infected. I can’t say more or show picture for the confidentiality of our game. 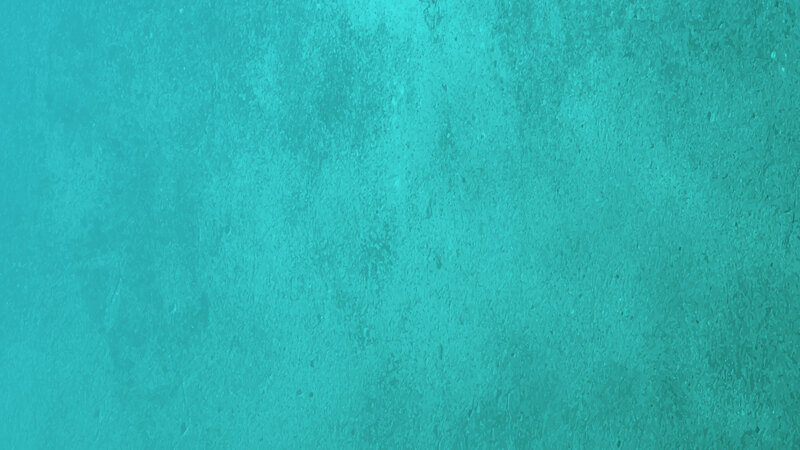 More details in private.